In the internet era, your Online Presence matters a lot. 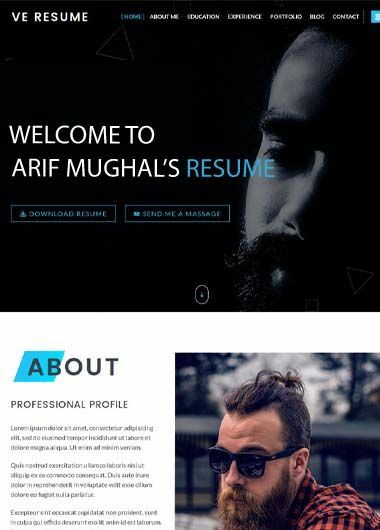 UAE's #1 Resume Service offers you a complete portfolio / resume website in UAE & Dubai for Professionals. 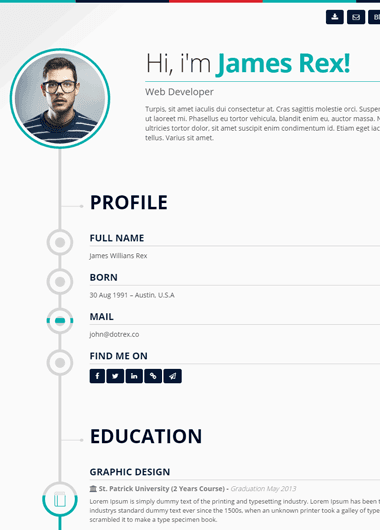 What Is An Online CV/Resume? 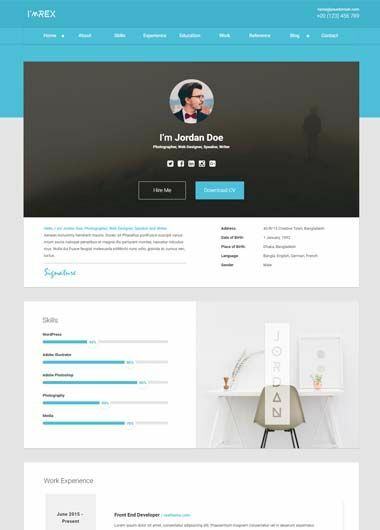 An online resume is your own personal website such as www.yourname.com, this will prove to be one of your greatest edges over all the applicants and not only does it work as a personal profile website, it becomes your brand. To have a unique website all dedicated to you is one of the top advantages anyone can have. 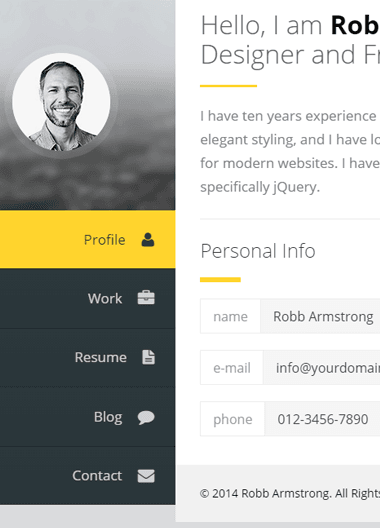 Not only you can write and update your profile, but you can also create a personal blog, have your own name email addresses and at the same time you can update anything on the go. Why use an Online CV? 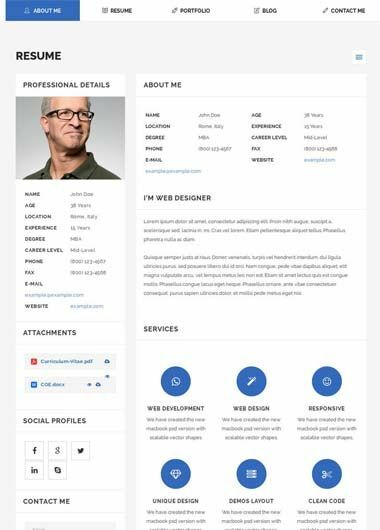 There are many reasons for which you should get a personal website, first and foremost that it will be dedicated to you, the domain name, email addresses, and the entire website is about you. Add pages about different areas of your profession or your life. You can have a blog site and start writing and sharing with the world. 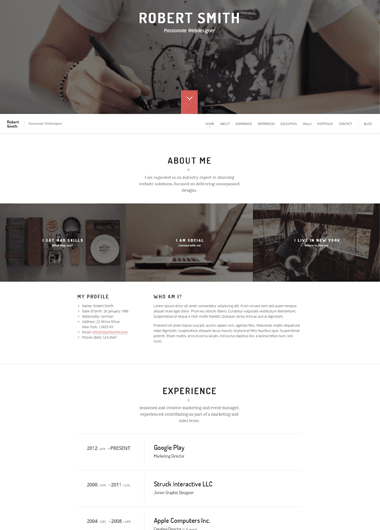 An online personal website is a very unique aspect if a person wants to brand himself in his industry. 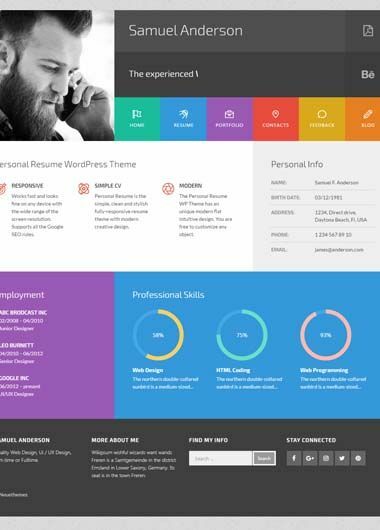 The Online Resume is a perfect career growth tool for professionals who are looking to utilize the benefits of Google. 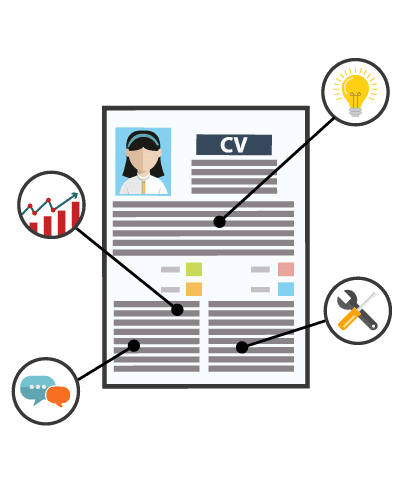 ProfessionalCV.ae Online Resume helps you to increase your visibility to recruiters who are searching for professionals in search engines like Google. For professionals looking to stand out of the crowd & leave an impression! Idea for professionals who wants to bring their skills to wider audience with their portfolio & publications. 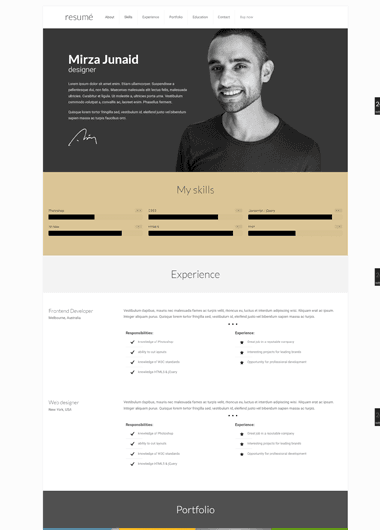 I received my resume on time and the process was superb. The client area is very easy and professional and the support team was very helpful. Very Good Response from the team. Timely delivery . Highly recommended. Very good response from the analysts. Timely Delivery. Overall Very good service. Highly recommended. 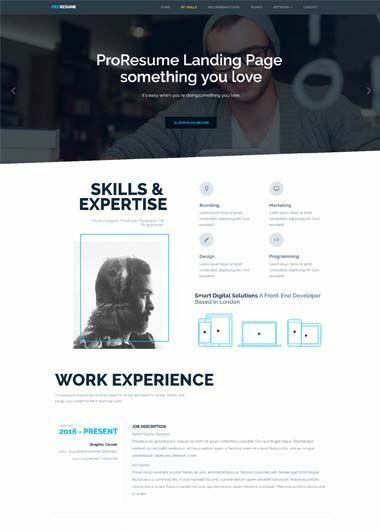 The online service can be great for a fresh person out of college, who has either entrepreneurial dreams or even if he wants to impress potential employers with something very unique. And at the same time it can be really handy in branding and sending a very strong message to clients and employers of a corporate executive. 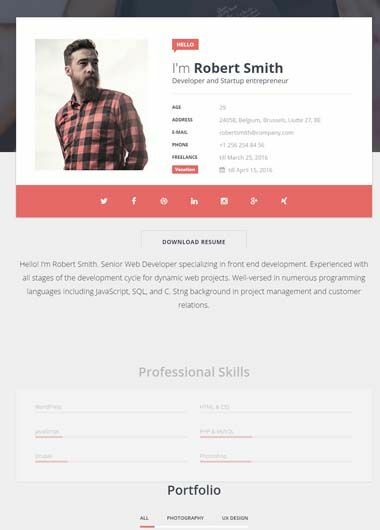 With a personal website in hand, you can put a strong impression on recruiters and those people you come in contact with. With your own personalized email addresses and a website dedicated to you, you can leave a lasting impression on people. 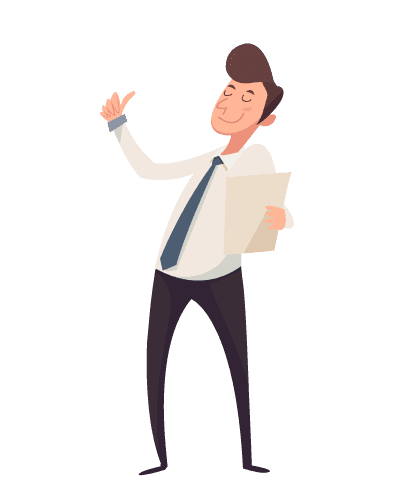 We at professionalcv.ae have catered to hundreds of customers in the UAE and Dubai, we are the number one profile and resume writing service in UAE, and with online resume and website our services are unmatched anywhere in the middle east. No worries about technical stuff. Hosting, Domains, Integration, Management etc is included. Our team will work on your project until you are completely satisfied with the results.